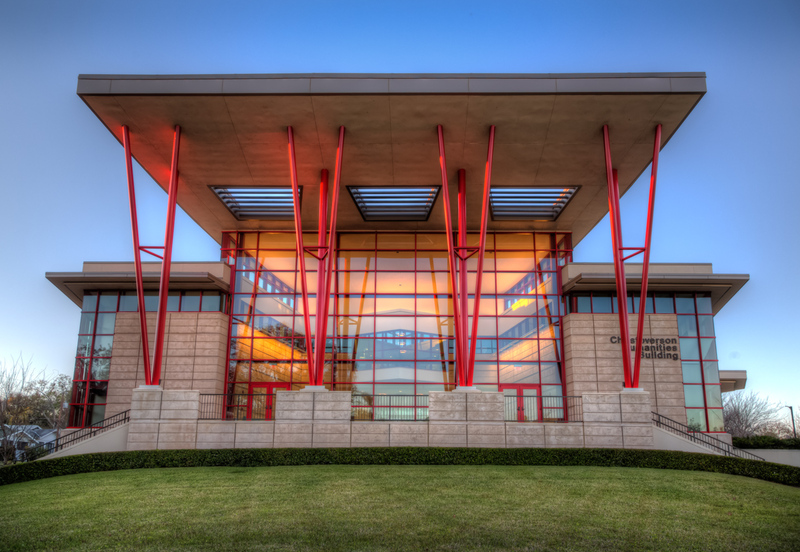 Florida Southern College Christoverson Humanities Building | WMB-ROI, Inc. 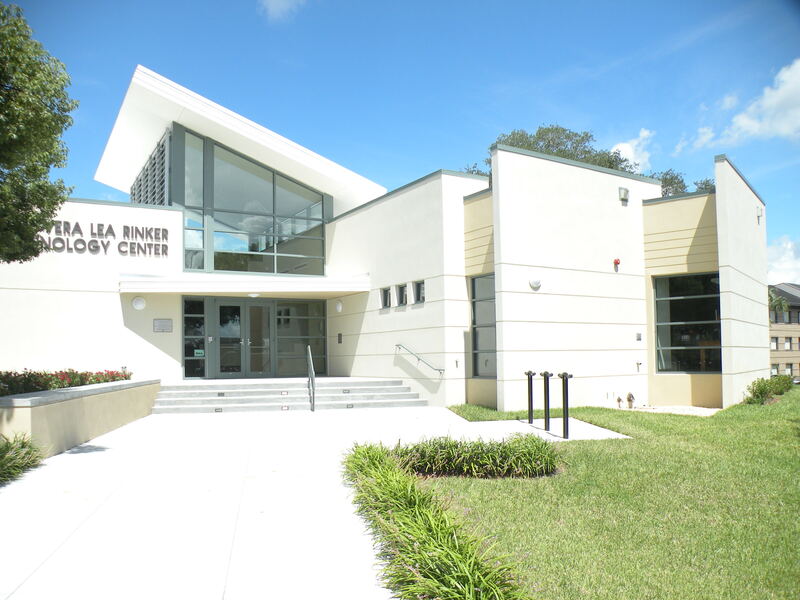 The Christoverson Humanities Building at Florida Southern College serves as a marquee gateway to the campus and provides optimal space for humanities instruction and faculty. The 25,000 square foot structure was designed by New York City based firm Robert A.M. Stern Architects (RAMSA), with WMB-ROI serving as the Architect of Record, essentially shouldering the responsibility of delivering a quality facility that reflects RAMSA’s initial design. 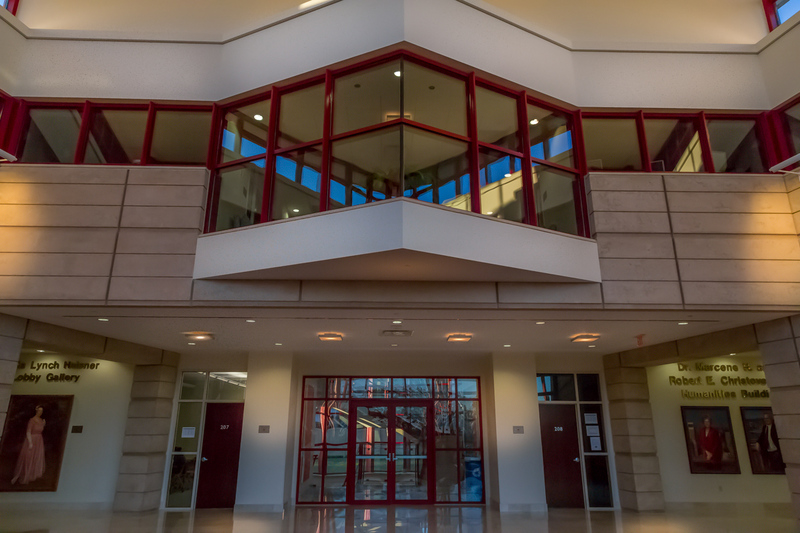 WMB-ROI worked closely with the design firm, the construction manager, and representatives at the college to meet budgetary and scheduling goals and deliver a unique, effective educational facility. 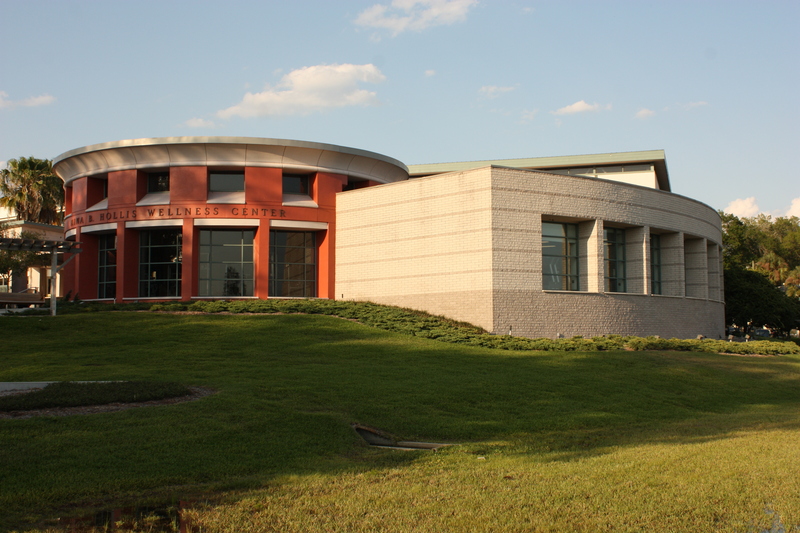 Overlooking scenic Lake Hollingsworth with a sweeping roof design, the building includes four classrooms, a seminar room, twenty faculty offices, and four laboratories devoted to film, languages, writing and computers. 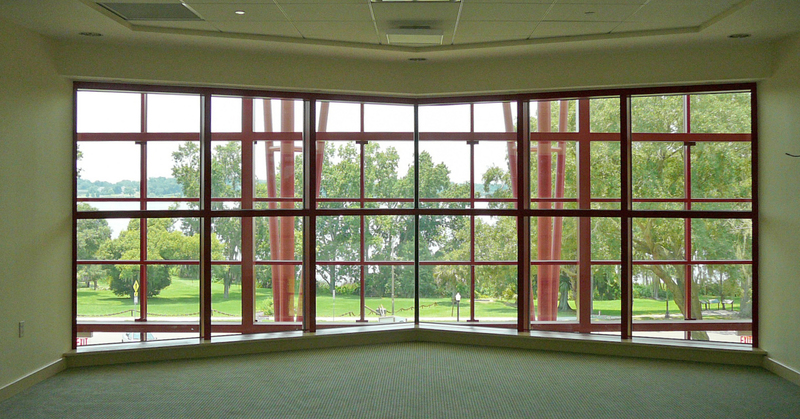 Common areas include a front lawn, a loggia overlooking the lake, a two-story glass piano nobile, and a student lounge. 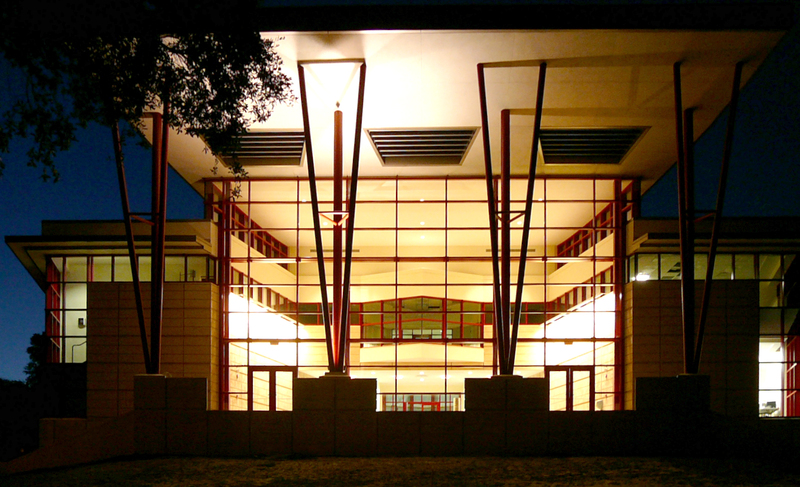 Structural Engineering: McCarthy and Associates, Inc.